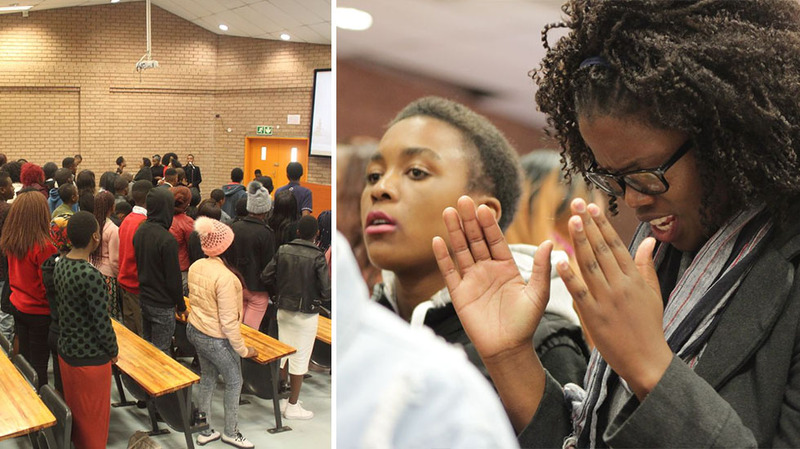 BLW South Africa Zone (University of Johannesburg Soweto Campus) played host to the first Miracle Faith Seminar (MFS) in the Campus Ministry in this year of the Supernatural. The program held on Sunday 20th May at the Enoch Sotonga B3 venue. It all began with a session of heartfelt prayers as the congregation spent quality time to specially thank the Lord for the opportunity to partake of the healing ministry of the man of God, Pastor Chris Oyakhilome. With hearts and hands lifted up in praise to God, the choir led the congregants in moments of worship. 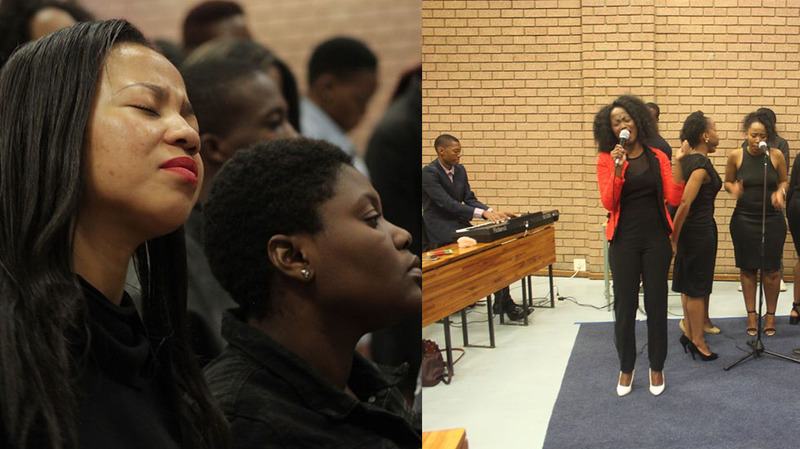 Sister Zethu, a past student who attended the 2016 Healing School Autumn Session in Johannesburg, South Africa testified of her miraculous healing; her personal experience with the healing ministry of the man of God, Pastor Chris. In an enlightening expose, the host pastor, Pastor Sean Mahladisa shared on ‘Jesus the same yesterday, today, and forever.’ Reading from the book of Hebrews 4:15-16, he showed the attendees that each one can approach the throne of grace with confidence to obtain mercy in time of need. Making further reference to the book of Acts 14:8, he shared on how Paul, looking at the man at Lystra perceived that he had faith to be healed. 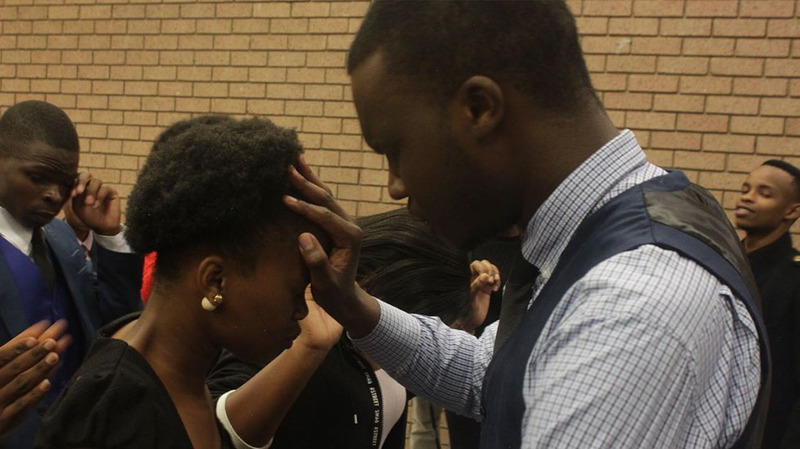 “Just like in the Bible days, the power of God is present here to heal anyone who will respond to the Word in faith. If you believe and act your faith, nothing can stop your miracle,” he said. 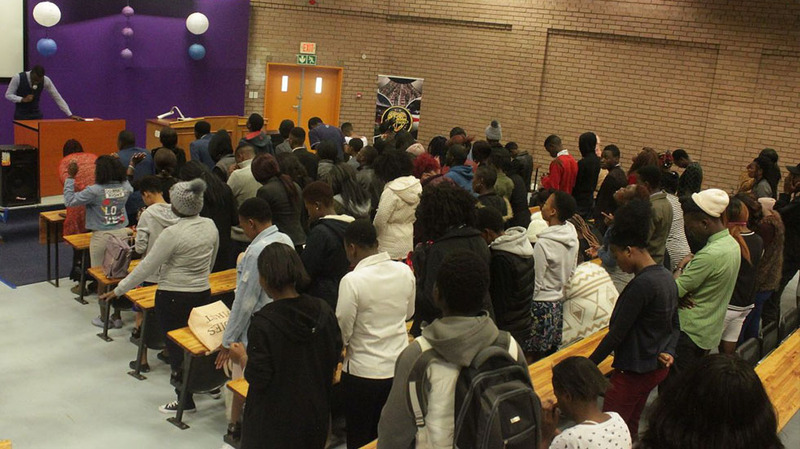 After sharing the Word, he ministered specially to several students present who were suffering from different ailments and miracles swept across the auditorium. Several testimonies were recorded during the program, including the blind receiving their sight, and many others were liberated from the spirit of depression. There was a harvest of souls when an altar call was made and all who were present at the program were full of gratitude to God, knowing that their lives have been improved forever. Watch out for MFS in your campus. Visit www.enterthehealingschool.org for more praise reports and news from the Healing School.